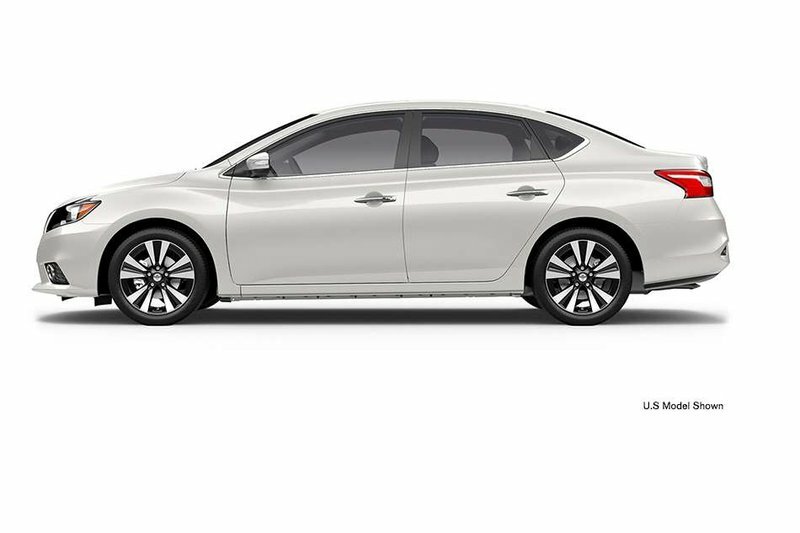 2019 Nissan Sentra 1.8 S CVT with Aspen White exterior and Charcoal interior! 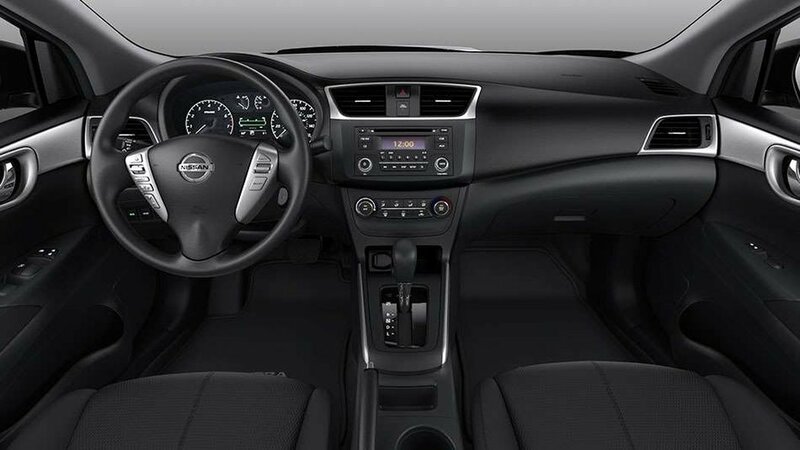 The 1.8 S CVT model comes with Automatic Emergency Braking, Advanced Drive-Assist Display, Air Conditioning, Rear View Monitor, Bluetooth Hands-Free Phone System, USB Connection Ports, and much more! Call or email our sales team today to view!